Growing up in the Philippines, Amelito Enriquez knew nothing of high expectations. He wasn't expected to be the first student in his high school's history to go to a university - especially for a degree in engineering. He wasn't expected to receive the highest grade point average in the engineering department's history -- he wasn't even expected to be more than a "C" student. He wasn't expected to continue his education in the United States and become one of the country's most inspirational educators. And he wasn't expected to receive a presidential honor for his career-long commitment to helping underprivileged youth succeed. "I like proving people wrong," said Enriquez, a professor of engineering and mathematics at Cañada College in Redwood City, Calif., who recently received the Presidential Award for Excellence in Science, Mathematics, and Engineering Mentoring. Over the years, he certainly has. It was sixteen years ago that Enriquez first discovered his calling. 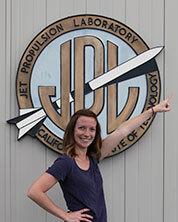 "After grad school, I started applying for teaching jobs at four-year institutions," said Enriquez. 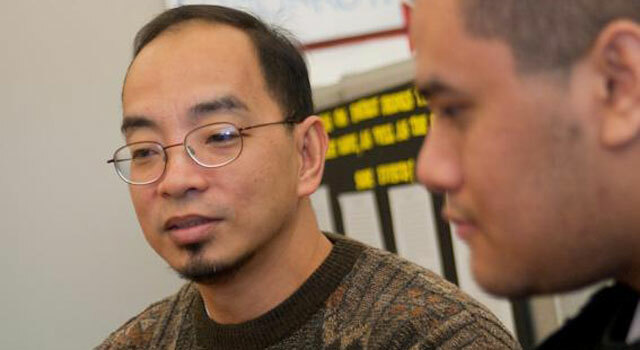 "Being from the Philippines, I didn't know about community colleges. When I realized what they were, I thought, this is me. I knew I could really make a difference at a community college." Turning down multiple offers at four-year institutions, Enriquez began his career at Cañada College in 1995 and never looked back - except when his mentor periodically phoned him to see if he'd reconsider the university route. He wouldn't. Enriquez's students start very much like he did. They come from disadvantaged backgrounds where expectations are at a minimum, if not nonexistent. "The students I work with score high enough to be accepted into community college," said Enriquez. "But their math and science scores are below average. A lot of them are at the high school algebra level." Inspiring these students to go from barely getting by to reaching way beyond anyone's expectations is Enriquez's passion, and he achieves it through a variety of grants and programs. One such program - which Enriquez says has given his students the rare opportunity to get hands-on research experience - is NASA's Curriculum Improvements Partnership Award for the Integration of Research, or CIPAIR. 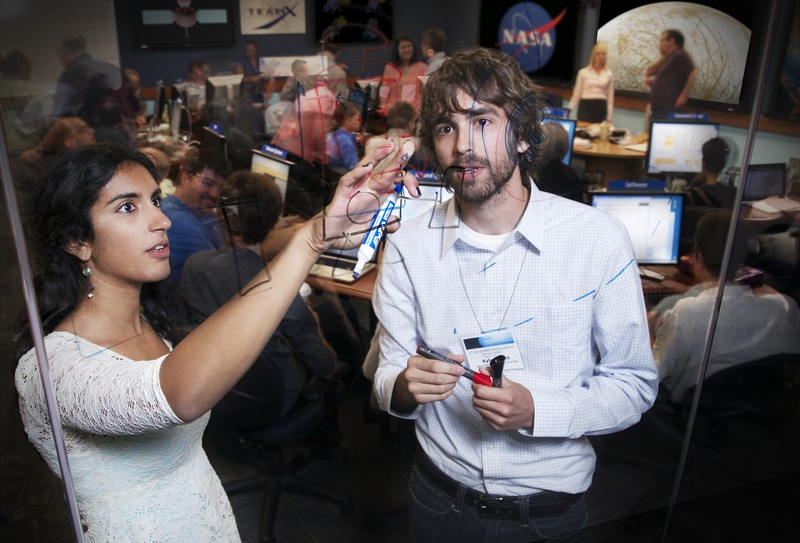 CIPAIR brings minority college students and their teachers to NASA centers for research projects aimed at improving curriculums for future generations of students. 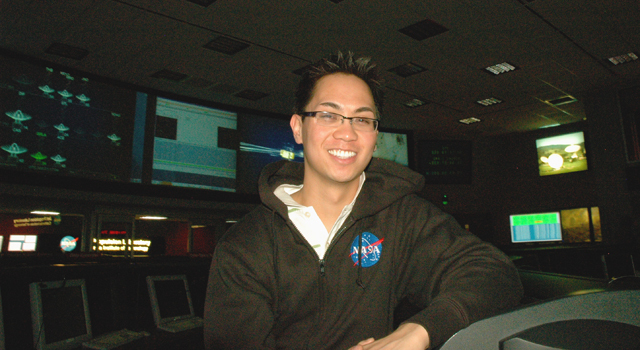 Through their experiences with the NASA program, Enriquez and his students have so far contributed to more than a dozen curriculum improvements at Cañada College, adding activities and lessons on launching satellites, designing a Mars rover and more. "As a result of CIPAIR, our students are more confident about succeeding in a four-year school," said Enriquez. "And almost all of them are now considering advanced degrees." In early December, Enriquez flew to Washington D.C. to accept his mentorship award from President Barack Obama. While Enriquez considers it a great honor to be recognized for his hard work, he says that in a way, he already feels rewarded. "As part of the application process, my students had to write letters about why I should be recognized," he said. "A lot of students wrote in. Just reading those letters was really more of an honor than I could ask for." It's also proof that inspiration goes a long way. "That's the best thing a teacher can give to a student," said Enriquez. "It's inspiration. It's to get kids to do something bigger than themselves."